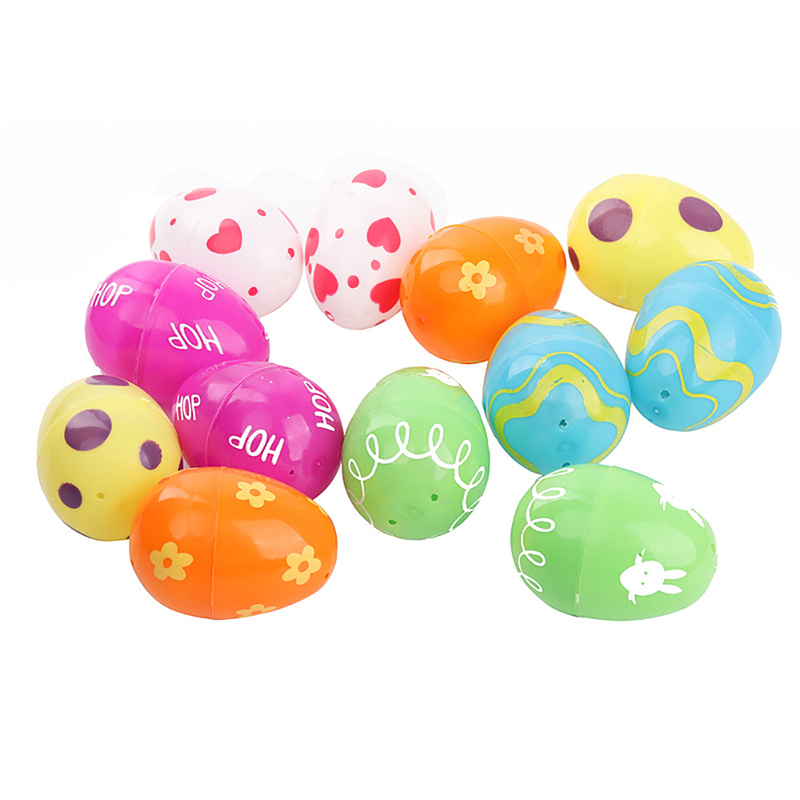 Made of plastic material, non-toxic and safe. It is detachable and is a creative toy for children. 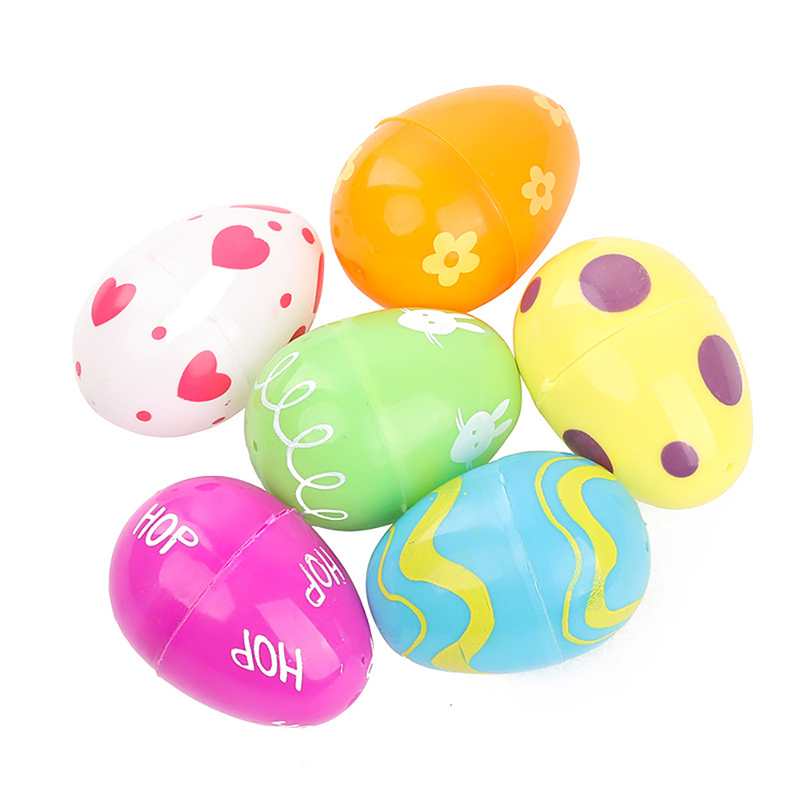 Ideal for Easter egg hunt games, Easter snacks, Easter gifts, Easter baskets, Easter party games. 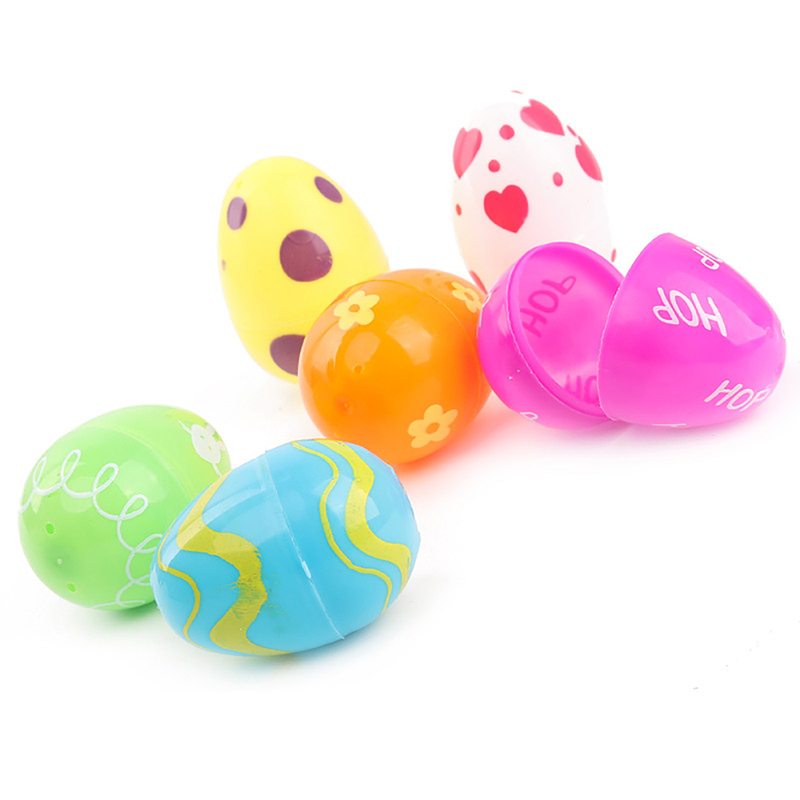 Easter eggs can be filled with candy, chocolate, small toys, small gifts, etc. 12 packs of assorted colorful eggs with different designs and styles. A variety of colored pastel prints. 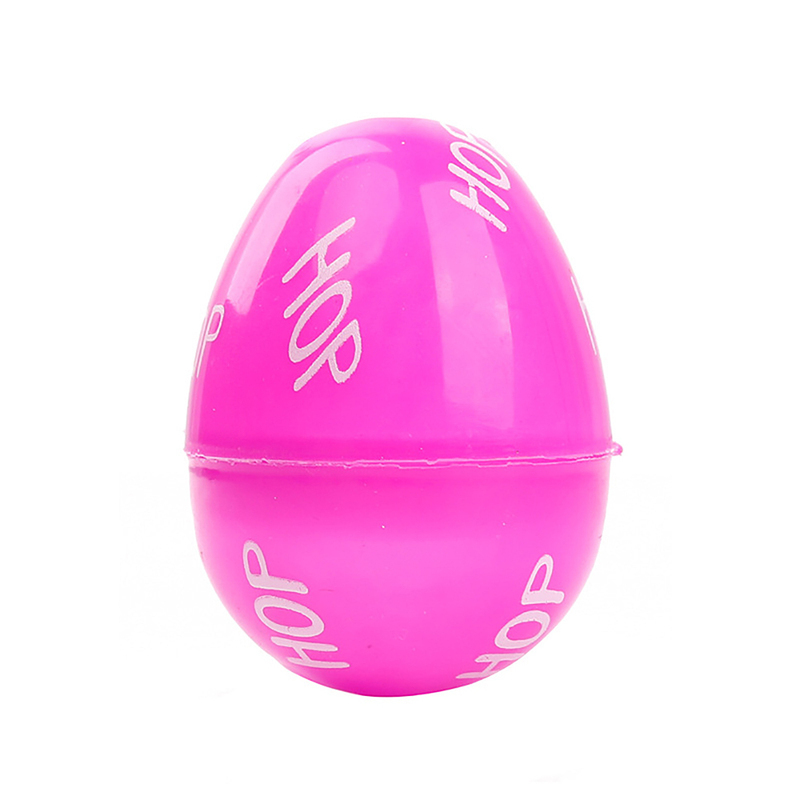 Easter eggs are the best gift ever. This can be given on any occasion such as birthday. This can also be a prize, which can be placed in a party bag. It will bring endless fun and learning to children.